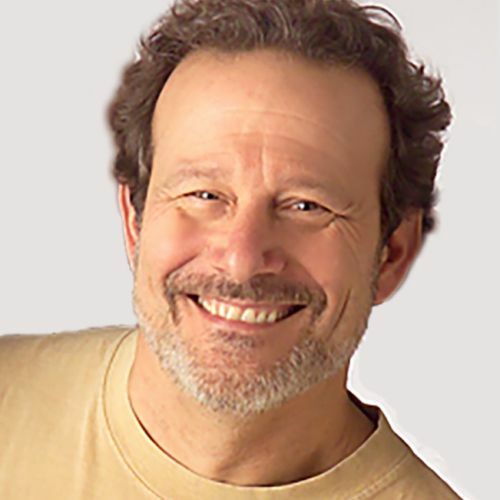 Don Wenig is an inspiring yoga teacher and therapist whose humorous and lighthearted style is matched by his care and compassion. He is owner and director of Dancing Feet Yoga in New Buffalo, Michigan, where he leads stress management programs with Fortune 500 companies and teaches classes to help clients meet their wellness related goals through yoga, meditation and transformational kinesiology. Co-founder of YogaKids International – empowering children through fitness, fun and feeling great – he produced the YogaKids Tools for Schools, Yoga for the Classroom and Yoga For Physical Education DVDs, sits on the board of the YogaKids Bridge of Diamonds Foundation and is creator of the 20 Minute Daily Vacation CD program.